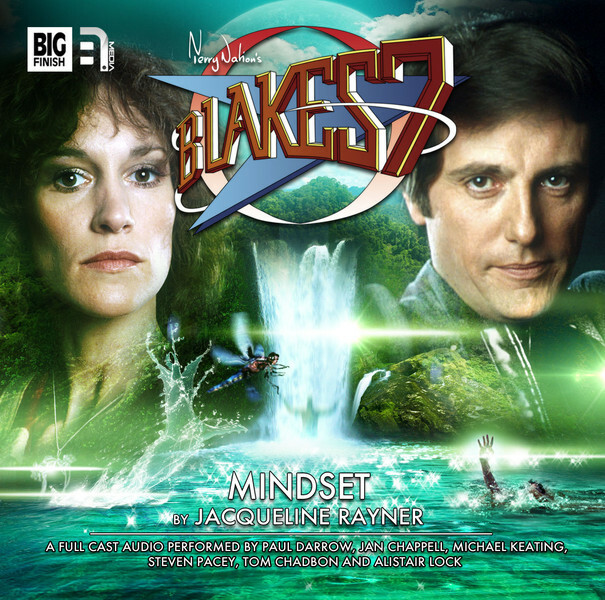 Mindset, Episode 3 of Series 2 of the Blake’s 7 Classic Audio Adventures is released today by Big Finish. This is the third of 6 episodes, one to be released every month for 6 months, the first being Scimitar and the second, Fortuitas. Steven Pacey appears once again as Del Tarrant in an episode penned by Jacqueline Rayner. Other original cast include: Paul Darrow (Kerr Avon), Michael Keating (Vila Restal), Jan Chappell (Cally) and Tom Chadbon (Del Grant). Listen to the Trailer.